After Fred Allen passed away on St. Patrick's Day in 1956, the entire radio community mourned. That May 29th, in honor of what would have been his 62nd birthday, NBC Broadcast a Biography in Sound on Fred Allen. As part of the broadcast lyricist, writer, and TV producer Mort Greene shared a story about Fred Allen and a pan handler named The Whistler. 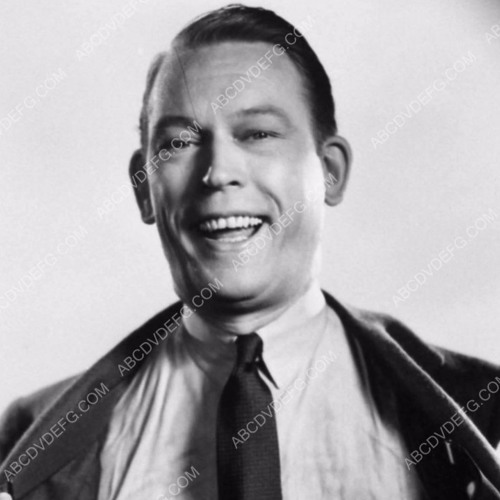 Within the industry, Fred Allen was known as "the easiest touch on Broadway" due to his generosity. Hear more from Fred Allen on Breaking Walls Episode 81, which will spotlight his life and career, coming July 1st, 2018. Download and subscribe by searching for Breaking Walls everywhere you get your podcasts, or at TheWallBreakers.com.